David Arditti is a composer of contemporary classical music in a tonal and highly melodic idiom. His works include vocal, orchestral, choral, brass band, wind band, piano, and chamber music, plus scores for film and video. He also plays the piano, accompanies and conducts. 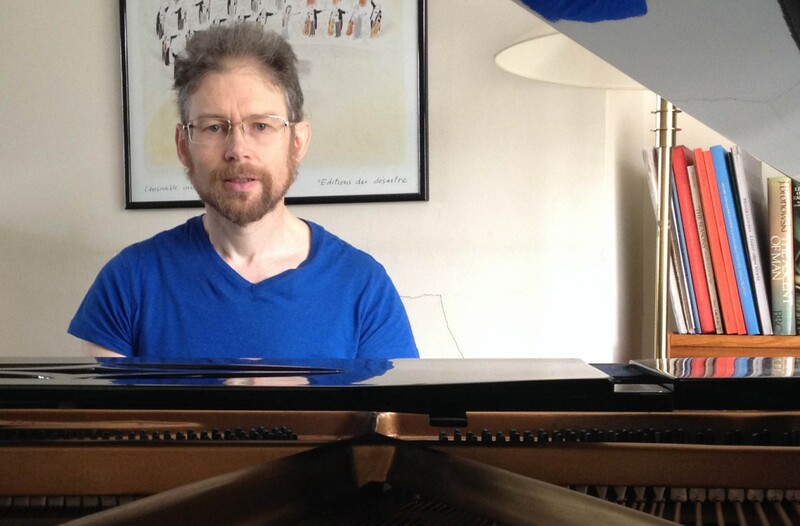 He can be commissioned to write music for any group, and also for film or other media. The second performance of Chamber Music (Op. 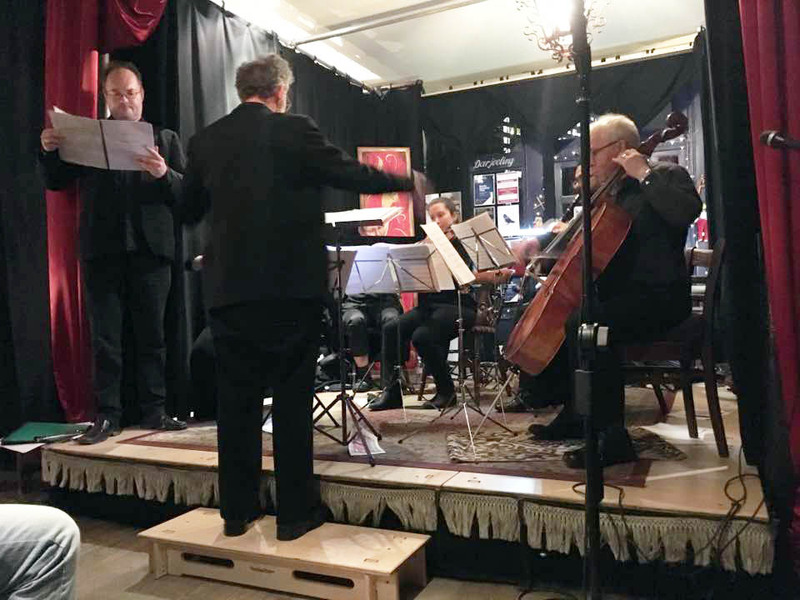 20), and the first with woodwind, in addition to the original string quartet accompaniment, occurred on 2 February 2018, at the Tea House Theatre, Vauxhall, London. This was about a third of a concert entitled ‘The Art of Song’. The soloist was Ezra Williams. A more or less capacity crown was present, plus assorted cats, and we were graced by the presence of Dame Judith Weir, Master of the Queen’s Music and Patron of London Composers Forum. The next concert date is a piano recital at St Mary Magdalene, Munster Square, London NW1, on the evening of Friday 18 May 2018. Programme TBA. The next concert featuring my work is likely to be 7:30pm on Friday 2 February at the Tea House Theatre, 139 Vauxhall Walk, London SE11 5HL. This will be a concert of songs and vocal works by various contemporary composers. My contribution to it is likely to be the largest, as I am working towards doing a revival of my Chamber Music (Op. 20), a 30-minute song-cycle for tenor and string quartet on poems by James Joyce. Watch this space for more details. 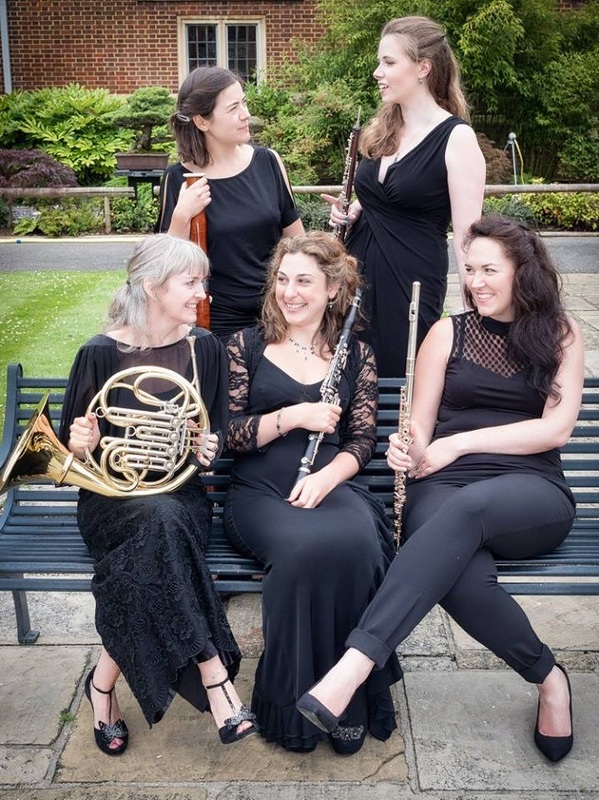 The February concert that contained my Fantasia on a West-country Tune, arranged for wind quintet, will be repeated at 7:30pm on Friday 15 September 2017 at Lauderdale House, Highgate Hill, London N6 5HG. The performers will once again be the London Myriad Ensemble. Tickets will be available on the door £12, concessions £10, or in advance on 07765 147324. 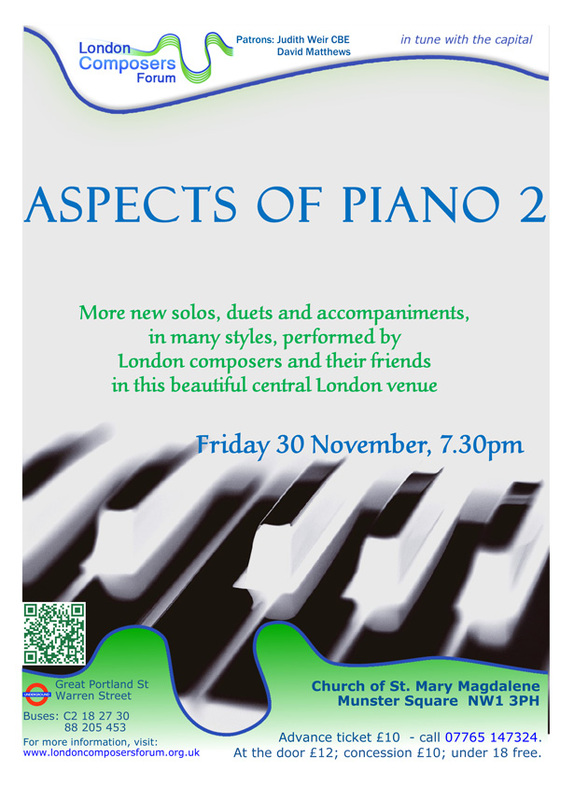 The concert is promoted by London Composers Forum, and generously supported by the RVW Trust. I’ve been collecting some of the recordings of my choral music, and making videos of them where they are combined with the text, which can be read while listening. These can now be found here. I’ll be adding to this page as time goes on. 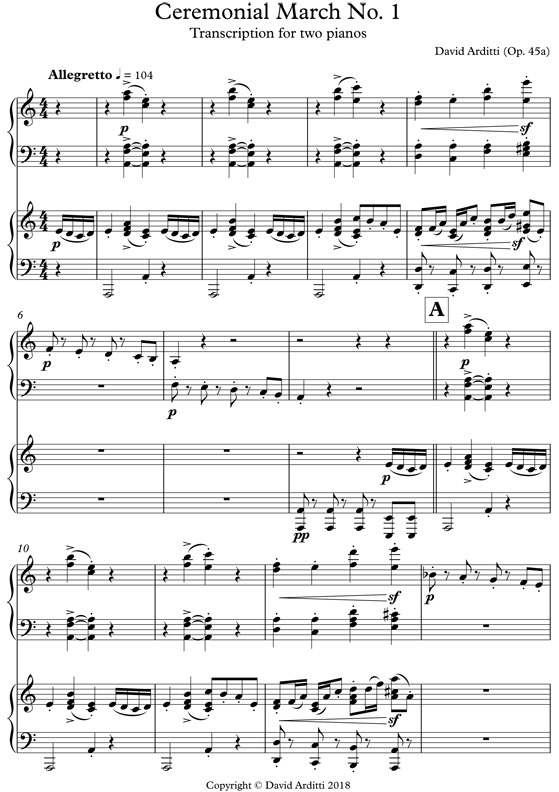 Since choral music has been a large part of my output, this is a significant addition to the site.